Home ENews B&R Moll Announces Partnership with Pasquariello Graphics, Inc.
B&R Moll Announces Partnership with Pasquariello Graphics, Inc.
B&R Moll, Inc., Warminster, Pennsylvania, has announced a partnership with Pasquariello Graphics, Inc. (PGI), the largest rebuilder of MBO folding equipment in the US. The Moll family and the Pasquariello family have worked together for more than 35 years. B&R Moll, Inc., Warminster, Pennsylvania, has announced a partnership with Pasquariello Graphics, Inc. (PGI), the largest rebuilder of MBO folding equipment in the US. The Moll and Pasquariello families have worked together for more than 35 years. PGI will provide technical sales, service and customer support for all B&R Moll folder-gluers and diecutters in its Northeastern region. PGI also will display B&R Moll equipment in its showroom in North Attleboro, Massachusetts. This will allow PGI to test run samples for customers in its facility. 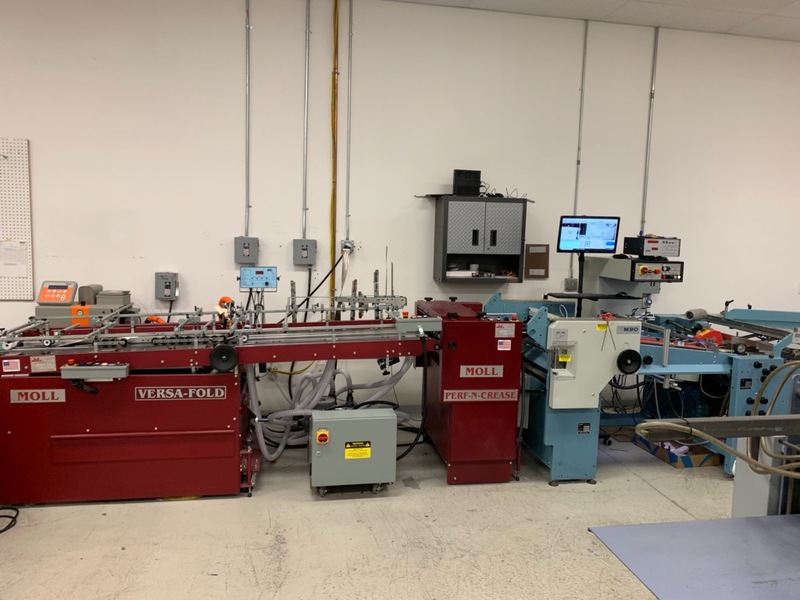 The new partnership has helped enable a new joint mailing line integration system, which consists of the Moll Versafold plow unit running in line with PGI’s rebuilt MBO paper folders. 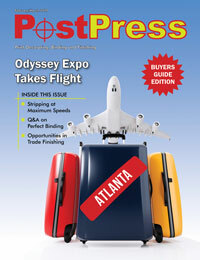 “In today’s post press industry, it is not only important to advance innovation, but also to adapt to integration, which is why our partnership with Pasquariello is extremely significant and meaningful,” said Kevin Moll, vice president of sales for B&R Moll, Inc.
“Having worked with B&R Moll for more than 35 years, we look forward to expanding our technical expertise and capabilities into the post-press industry,” said Steve Pasquariello, president of PGI. For more information, visit www.mollbrothers.com or www.pasqgraphics.com.